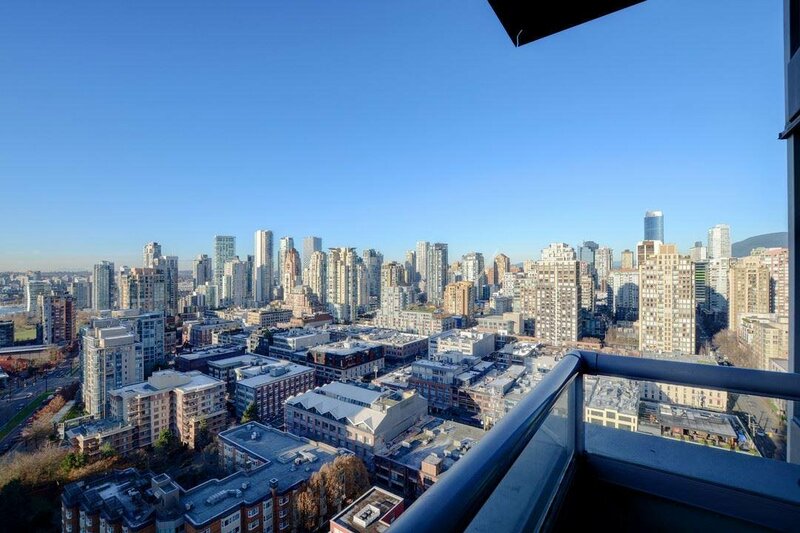 Expansive, False Creek & city views, tons of natural light in this 2 bedroom 2 bathroom South facing unit at Waterworks in the best part of Yaletown. 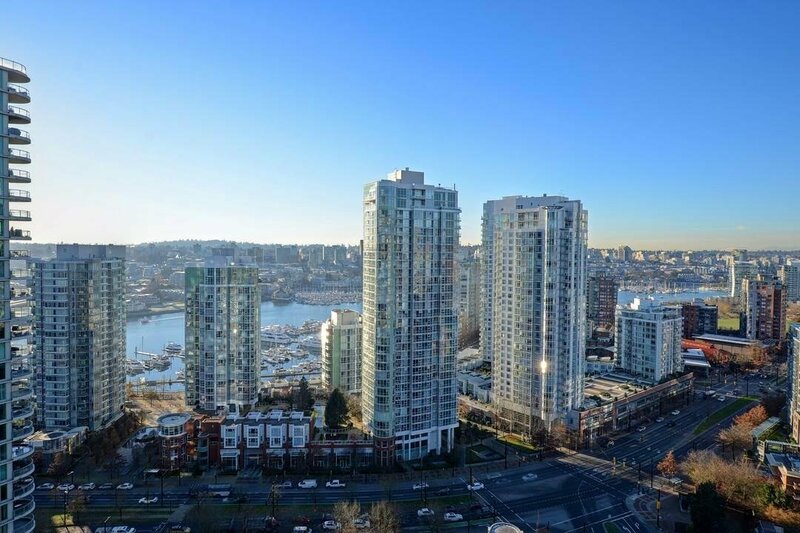 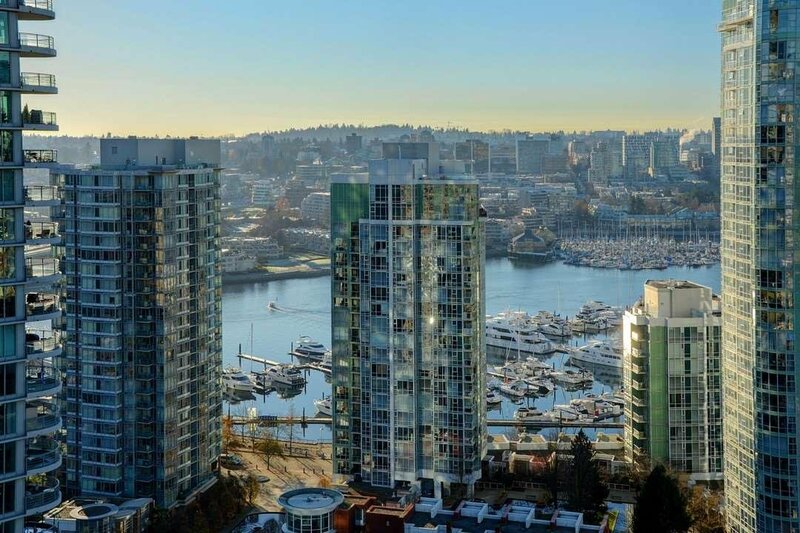 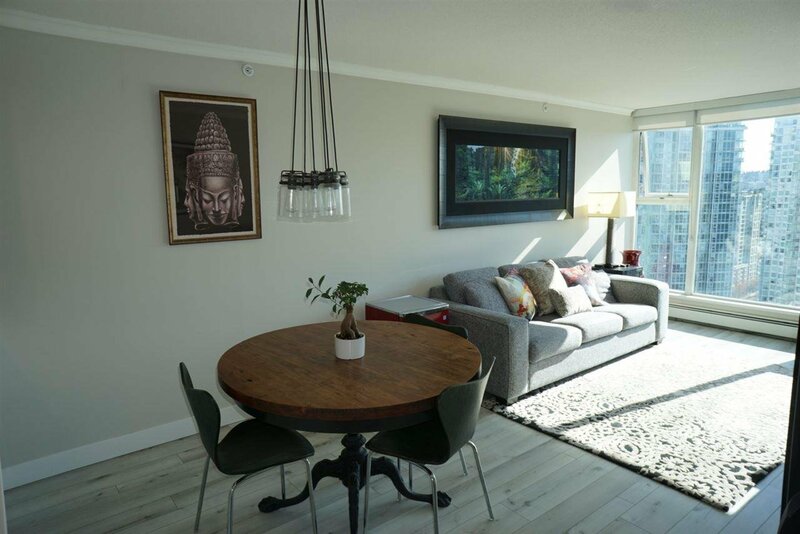 1 block to the Sea Wall, shops, dining, Skytrain and much more. 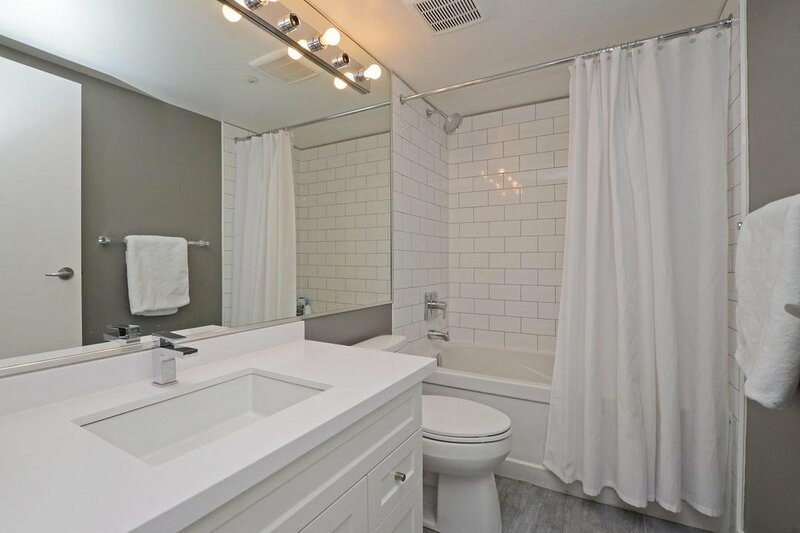 Tastefully and fully updated including kitchen and bathrooms including a walk-in shower in the en-suite. 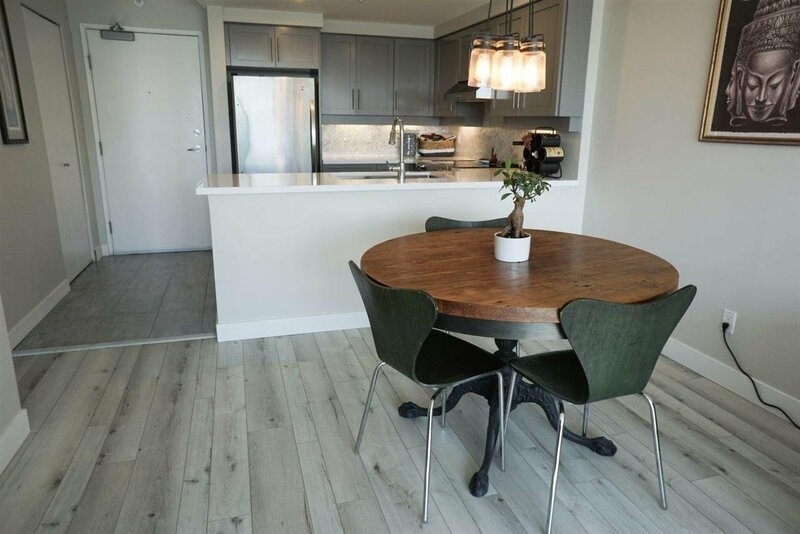 New floors. 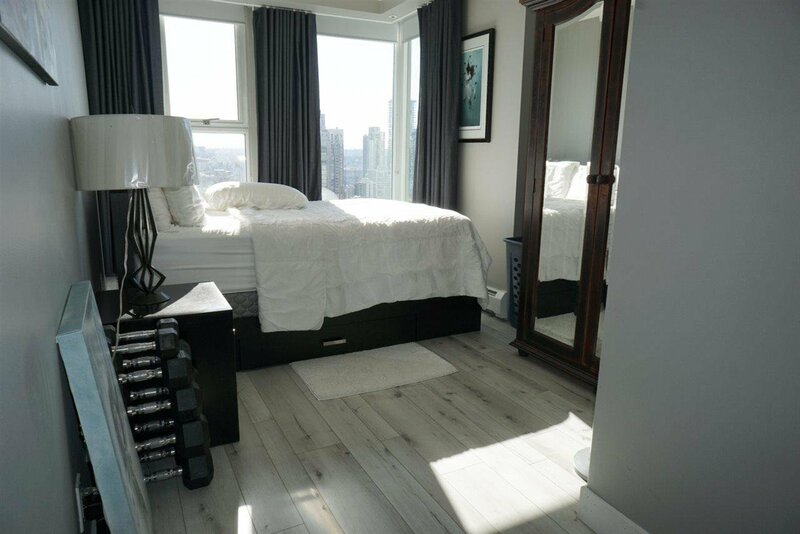 Large windows throughout equipped with roller shades. 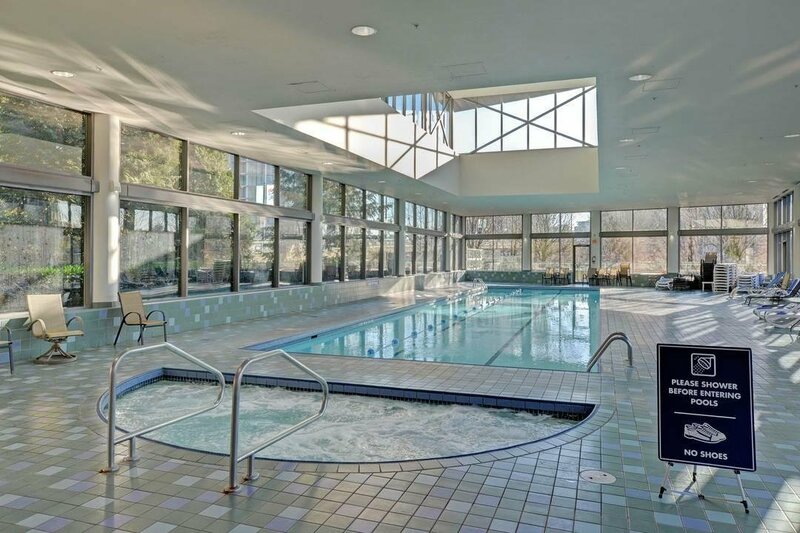 some of the best amenties in the city at the Club H2O including an indoor swimming pool, hot tub, sauna, steam, squash court, large fitness centre, party room and outdoor bbq patio. 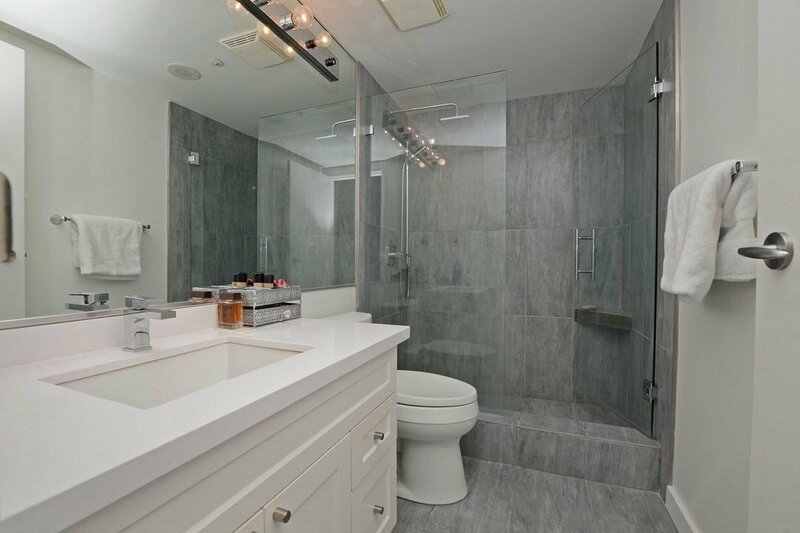 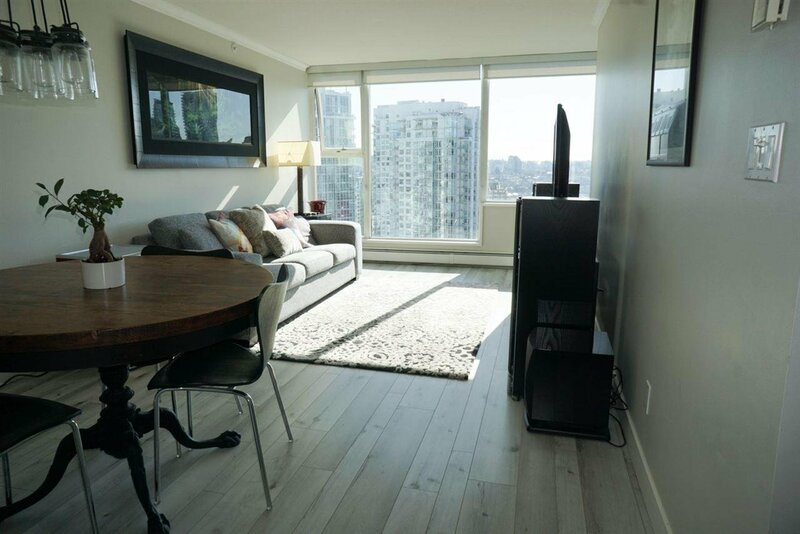 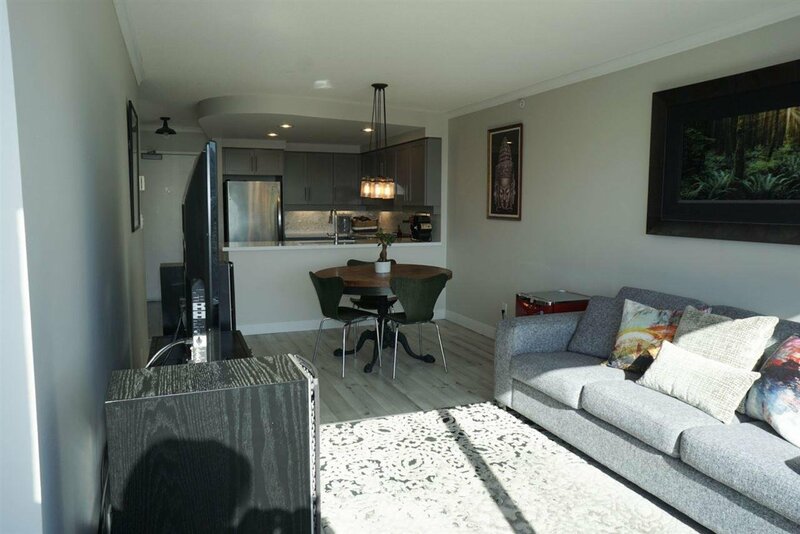 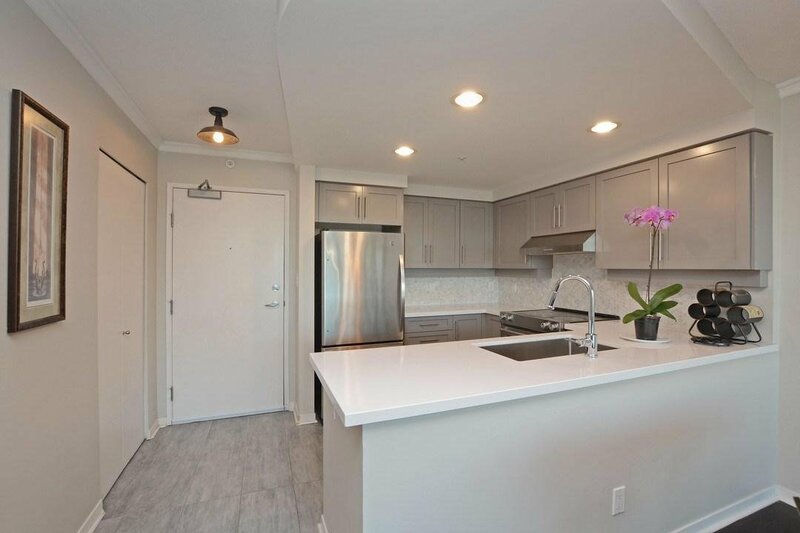 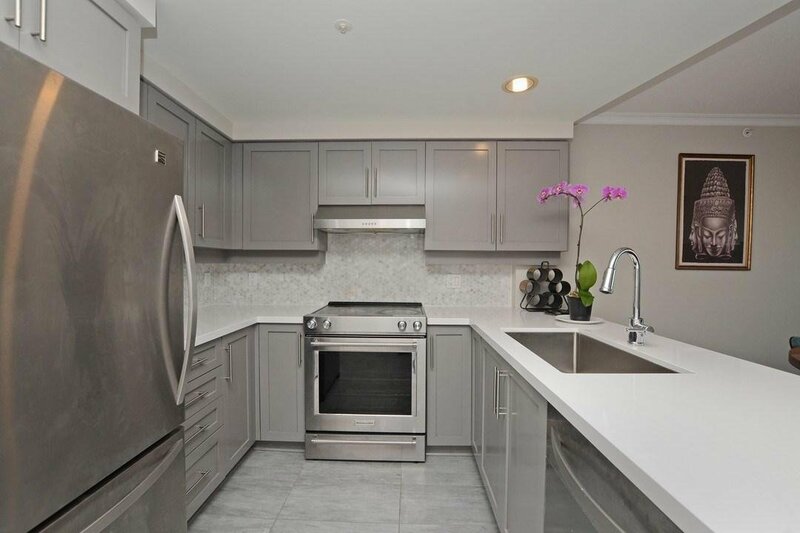 A fabulous place to live or rent out at top rates, the unit comes with a secured underground parking stall, lots of visitor parking and a storage locker that is rented monthly from the Strata.